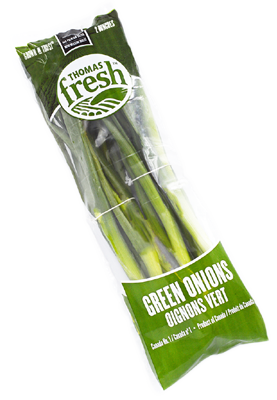 Great texture and mild flavour, Thomas Fresh supplies locally sourced green onions. Bright green vertical leaves. Mild onion-like flavour. Crunchy texture when raw. Eat raw in salads or use as a garnish. Cook in stir-fry and pastas. 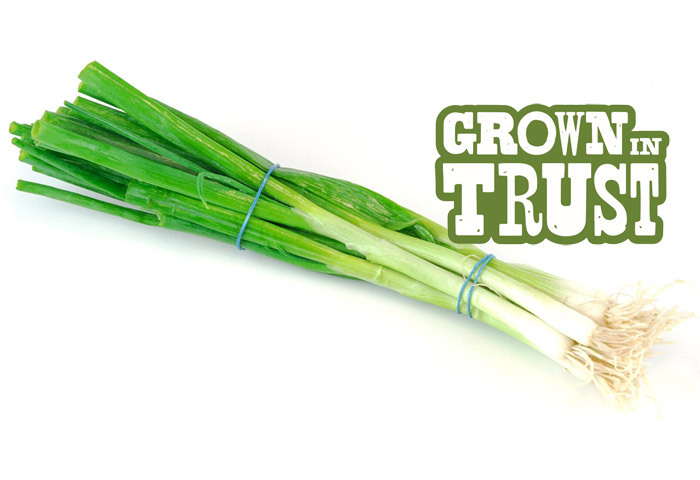 Green onions and scallions are the exact same vegetable! The only difference is how they are grown.